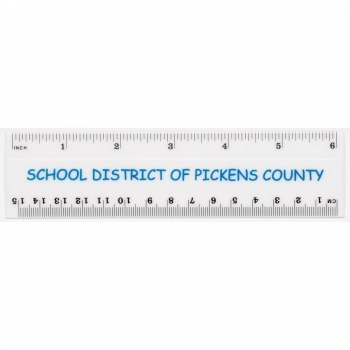 Custom 6 plastic ruler is one of our best sellers of all time and it is largely sought for appeasing kids. 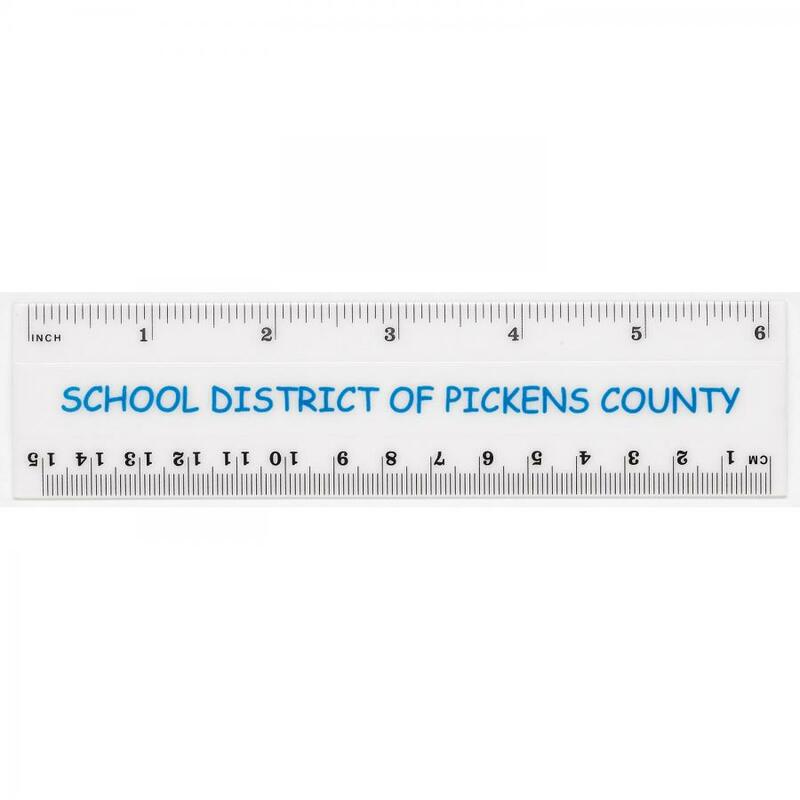 This 6” plastic ruler is created out transparent plastic and it allows the kids to view it through pages. 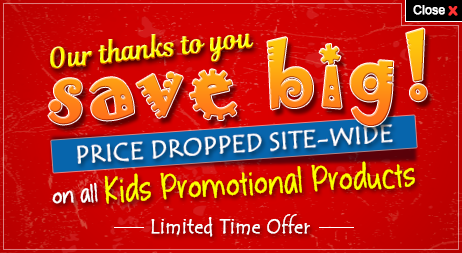 Kid’s stores, art and craft supplies, kid’s hobby classes, baby stores - are some of the businesses, which have largely benefited by gifting away logoed promotional 6 plastic rulers. Another great quality of this plastic ruler is its long shelf life, as it returns to its original shape on bending. A personalized 6 plastic ruler also makes a great personal gifting choice during birthday events and other kid’s parties. Imprint area - 5-1/2″ x 1/4″.